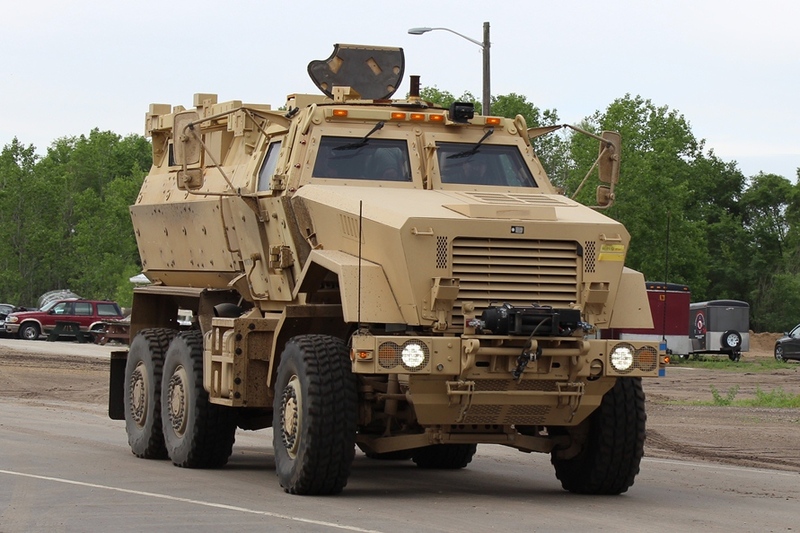 The City of La Crosse Police Department, along with twelve other municipalities in the State of Wisconsin, recently obtained a Mine Resistant Ambush Protected (MRAP, pronounced M-RAP) vehicle through a Federal government program that gives equipment, free of charge, to local municipalities. The MRAP, which had an original price tag of $733,000.00, will further enhance the ability of our Department’s Emergency Response Team (ERT) to respond to and rescue a person(s) from an active shooter or other life-threatening incident. The vehicle will also be used for other rescue situations where a normal police vehicle would not be able to respond, such as persons trapped in flooded areas. The La Crosse Police Department is committed to training and equipping our officers to safely respond to any incident or threat to our community, as well as providing emergency aid to any jurisdiction that requests our assistance.